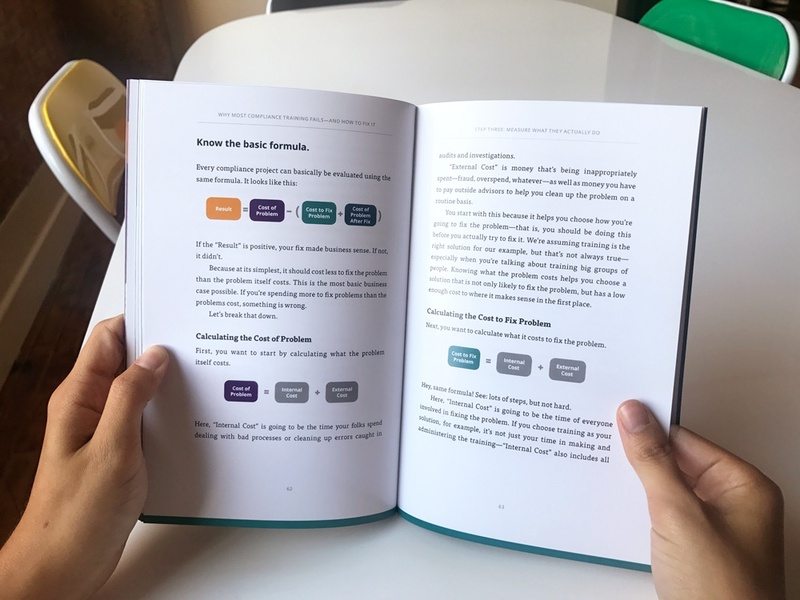 That’s because our book is the most comprehensive discussion of how to make, deploy, and measure simple, operational compliance training—ever. 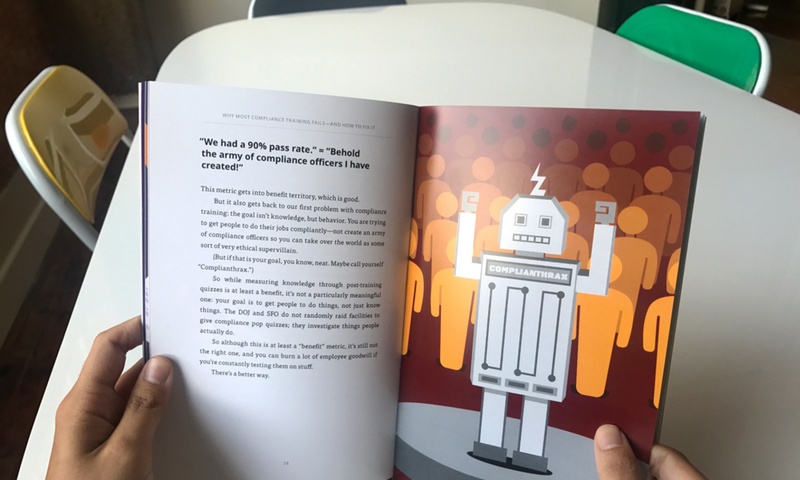 It walks through why most compliance training is awful and shows you how to fix it, from reframing the problem to measuring real ROI. Oh, and because it’s from Broadcat, it’s full of illustrations and sick burns on goofy compliance fluff. Here are my five favorite ones. 1. Why knowledge-based training is a waste of time. 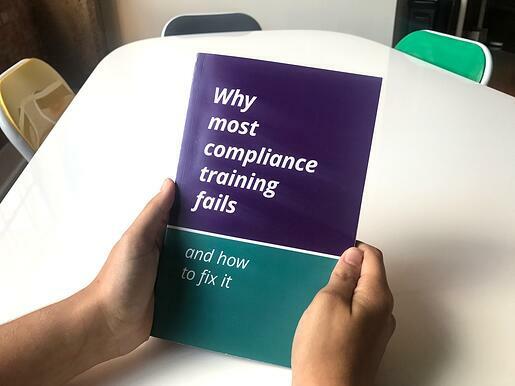 [If] knowledge resulted in compliant behavior, you wouldn’t be reading a book about compliance training…or doing compliance training at all. 2. Why using "completion rates" as a metric is dumb. 3. Why "pass rates" aren't the right goal. [T]he goal of [compliance training] isn't knowledge, but behavior. You are trying to get people to do their jobs compliantly—not create an army of compliance officers so you can take over the world as some sort of very ethical supervillain. . . . . So while measuring knowledge through post-training quizzes is at least a benefit, it's not a particularly meaningful one: your goal is to get people to do things, not just know things. The DOJ and SFO do not randomly raid facilities to give compliance pop quizzes; they investigate things people actually do. 4. Why you need to stop complaining about your terrible HR data. Now, this is the part where you complain that you have a bad HR team and your HRIS software is actually just a guy named Gary with a graphing calculator. Here’s a really harsh statement that you need to hear: this does not excuse you from doing your job. 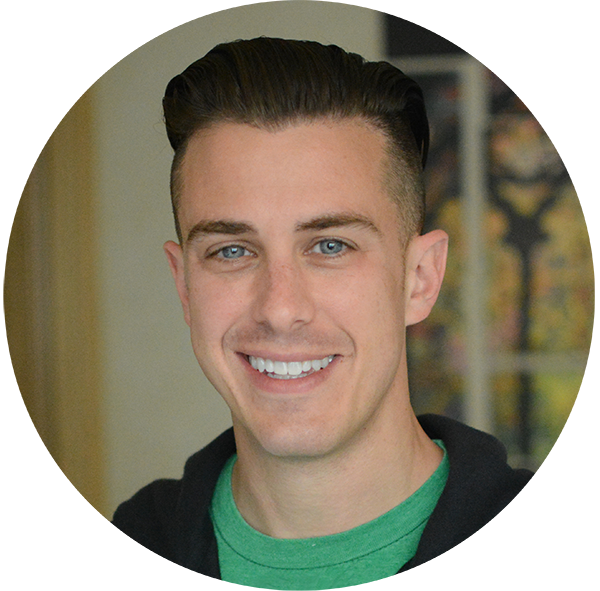 It’s totally possible that you have a weak HR team and garbage data—but you also have personal liability. So if your HR data is bad, either fix the problem or change jobs; sitting around and hoping for the best is a poor life choice. 5. Why counting LMS records isn't smart. Because if things go bad and you're sitting across from a prosecutor, your best case with topic-based training is to go through and count everything that might be related to the risky thing the person did so you can say something like "based on our LMS data, this employee was trained 20 times." That's training for the sake of training, with the hope that if the number is high enough you'll get off the hook. But when you integrate training into your risky tasks, you don't have to go count LMS records. You can just say "this employee was presented with a compliance certification and guidance on this risky task literally every time they did it." And no matter how high your counting-up-all-your-stuff number is, it is never going to beat "literally every time." How to get a copy—for free. Quiz: are you independent? Eight questions to ask yourself.